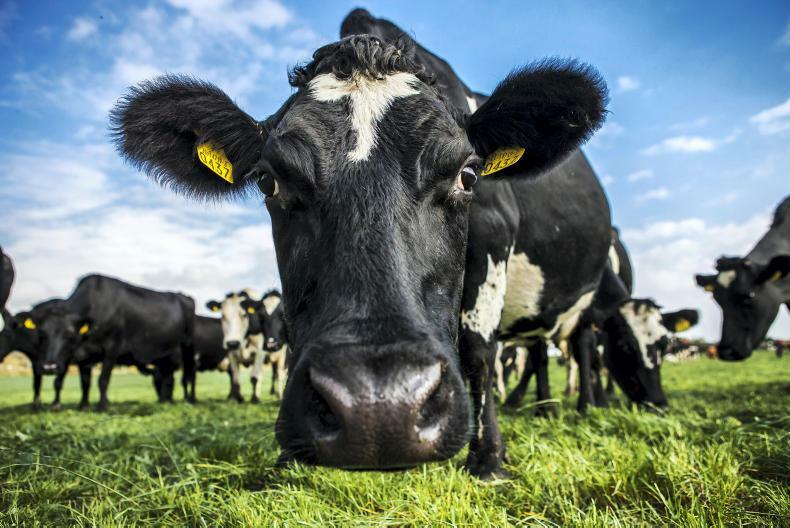 In launching the review, New Zealand's Minister for Agriculture said the rules introduced in 2001 had seen great growth in dairy exports but it had come at a cost to the environment. "We will consider the document, then discuss with our farmers the impact the options may have on their families and businesses." - Fonterra. 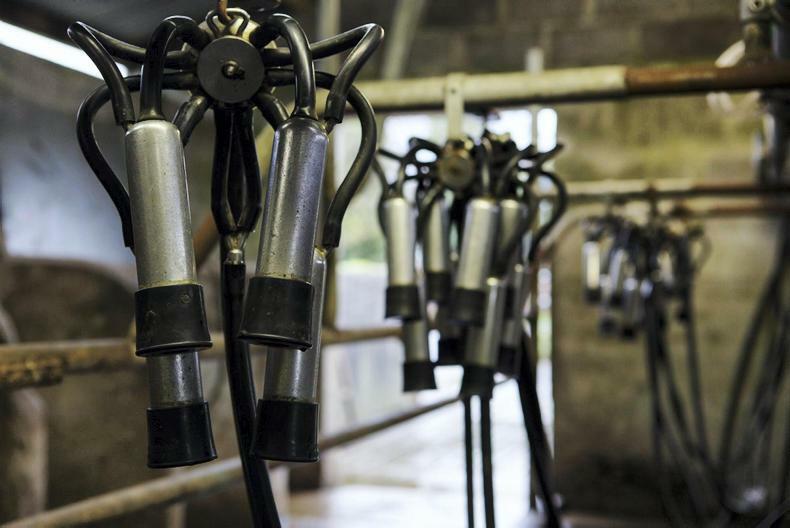 The rules governing New Zealand’s $17bn (€10bn) dairy sector have been opened for public discussion. The Dairy Industry Restructuring Act (DIRA) was introduced in 2001, creating Fonterra and regulating its dominance in the domestic market. In May, it was announced it would undergo a review and a discussion document has now been published. According to New Zealand’s Minister for Agriculture Damien O’Connor it will focus on five main areas with a number of options to reform each. Minister O’Connor said it was time to take stock of the legislation and how it had impacted on the dairy industry’s performance. While it was clear it had grown, with dairy export receipts doubling since 2001, he said there had been negative effects on New Zealand’s environment. He cited increased greenhouse gas emissions, nitrate leaching, and the expansion of dairy into increasingly marginal land areas as the negative impacts. The growth he said had also contributed to a reliance on commodities, like whey powder, and that the advantages of more strategic global value-add opportunities were not being pursued at scale. 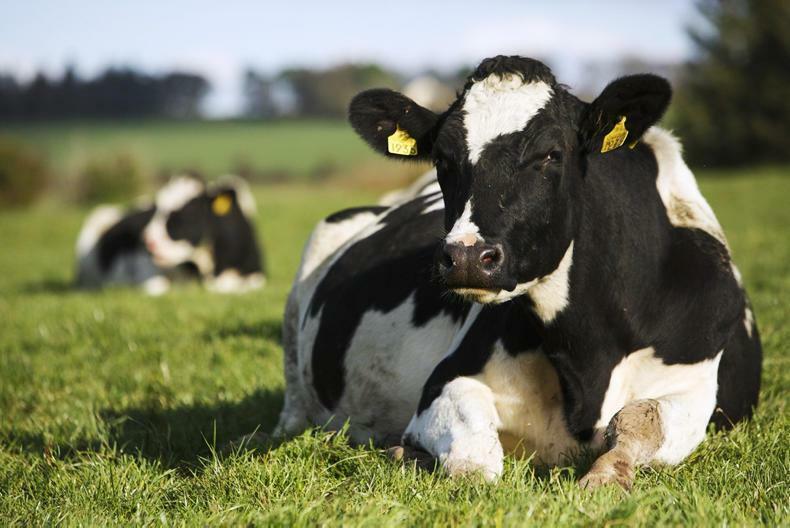 Reacting to the publication of the review paper, Fonterra said DIRA was a complex piece of legislation and it was important to New Zealand that the review is thorough. 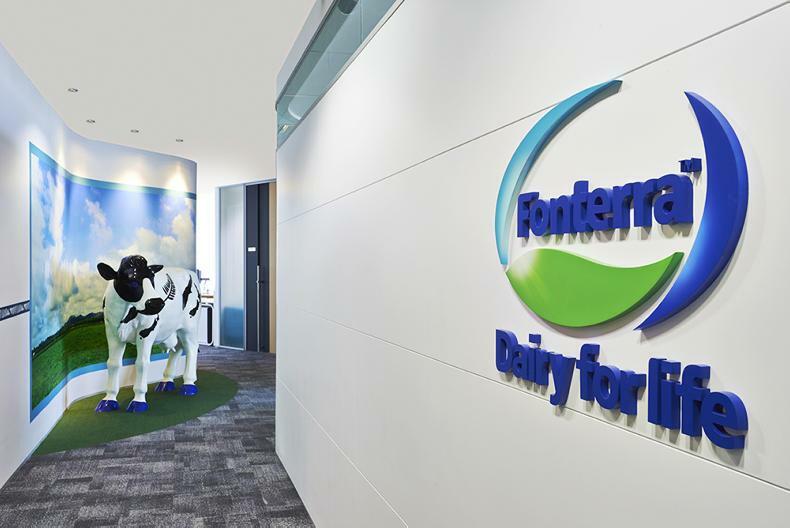 In a statement, Fonterra said: “We recognise the significant work that the Ministry for Primary Industries and Minister O’Connor have put into the document and we appreciate their high degree of engagement with industry so far.